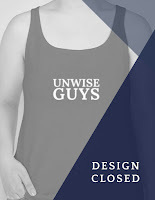 UnWise Guys Bella Ladies Jersey Tank in True Royal. Tank comes in Ladies sizes S - XXL. * This design closed out on May 24, 2017. * Orders will be delivered during the second week of June 2017. UnWise Guys Baseball Tee! This sport-tek baseball raglan shirt comes in sizes Youth XS through XXXXL. 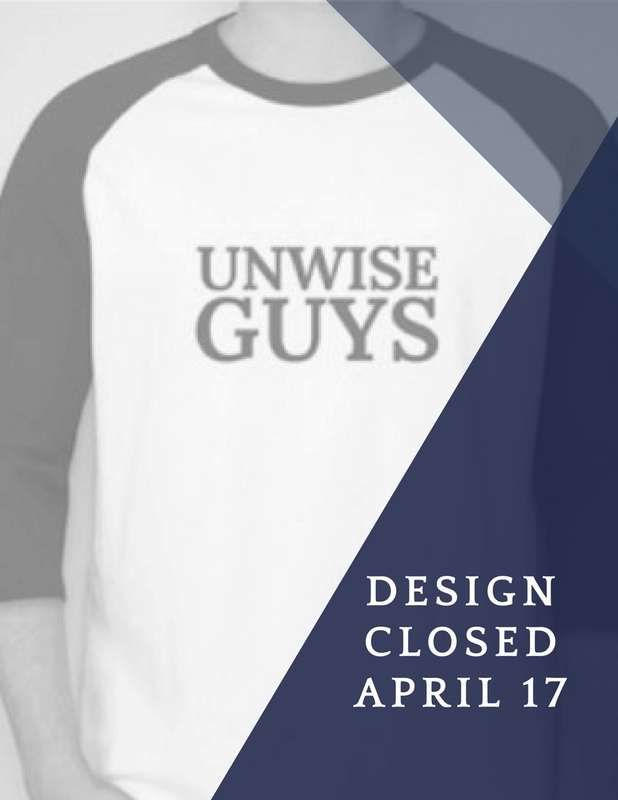 * This design closed out on April 17, 2017. * Pre-orders should receive their shirts by May 3, 2017. 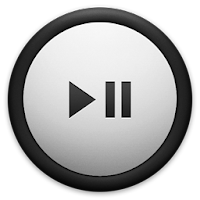 New products released monthly! Remember to share your pictures and videos in your UnWise Guys gear on social media and use the hashtag #unwiseguys!